Simon Bridges, MP for Tauranga and Minster for Energy and Resources, recently visited HERA member company BOP Gear Cutters Ltd at their Mt Maunganui operation where he toured the 650m2 purpose-built facility with Managing Director Bill Ross. The Minister also heard about some of the challenges faced by industry in New Zealand, which Bill hopes he will take back to Cabinet. 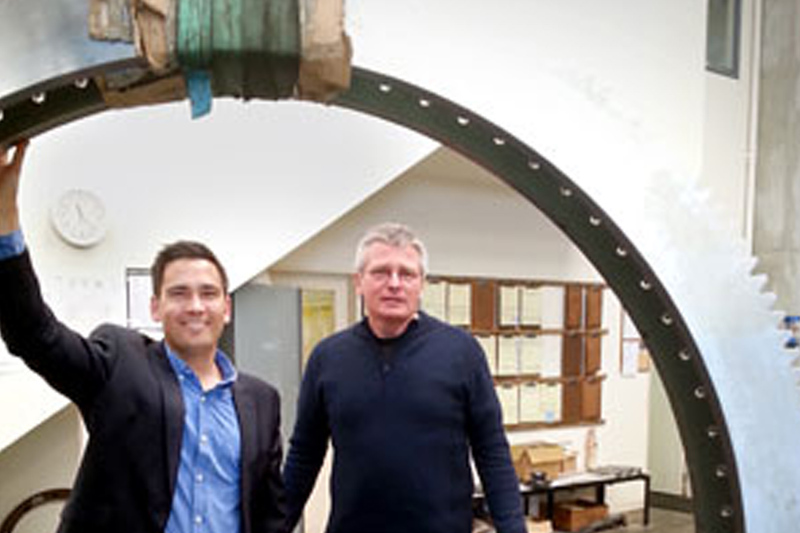 Minister for Energy and Resources Simon Bridges with BOP Gear Cutters Ltd Managing Director Bill Ross. BOP Gear Cutters is a participant company in the Industry led Above Ground Geothermal and Allied Technology (AAGAT) Programme and is currently working on components for the AGGAT materials test rig, which will shortly be operational at Contact Energy’s Wairakei geothermal resource site. 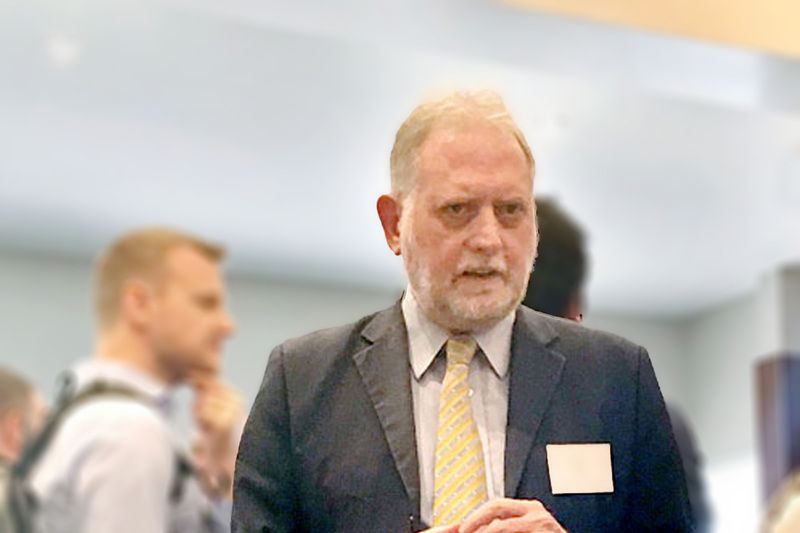 HERA strongly supports a comprehensive understanding of industry by Government and commends the Minister for taking the time to visit member companies.